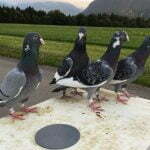 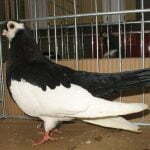 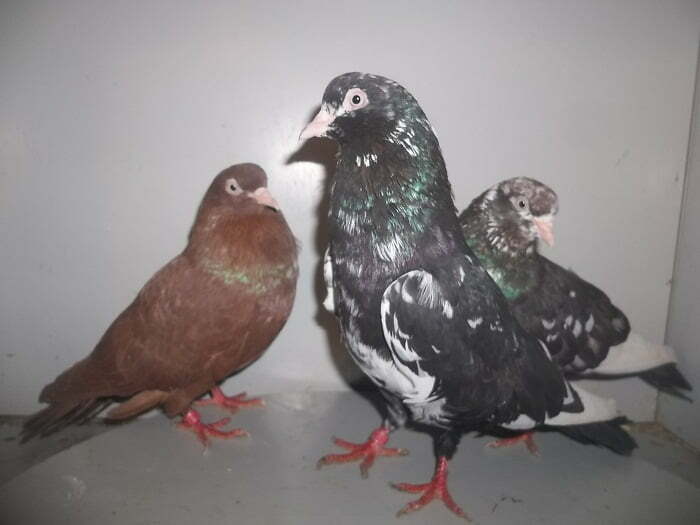 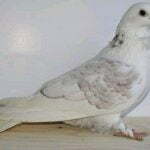 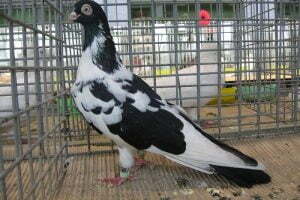 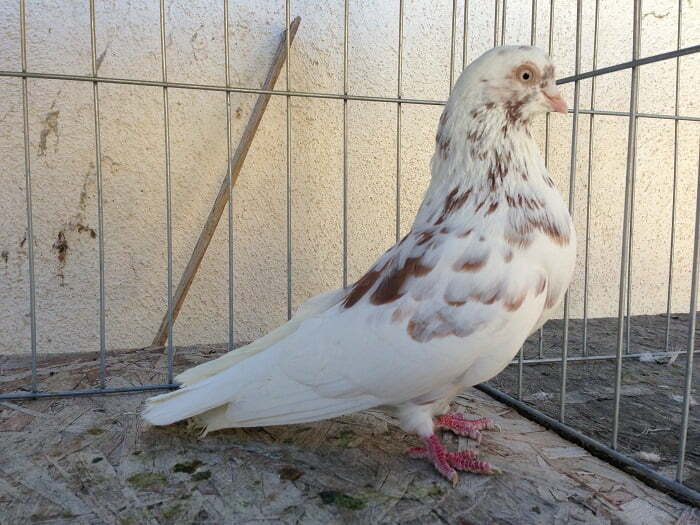 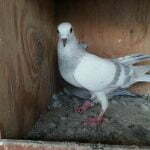 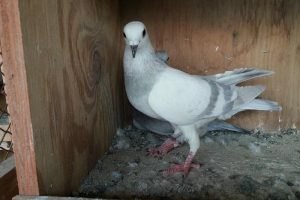 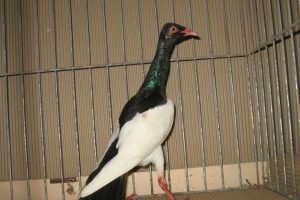 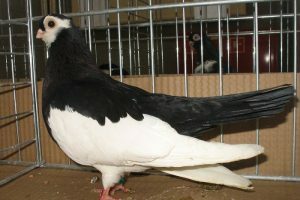 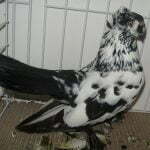 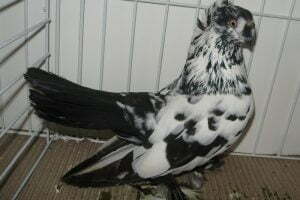 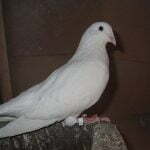 Parlor Pigeons – also known by names: Parlor Tumbler, Parlor Roller – are varieties that are informed as original races originating from Scotland, but intensively developed in the United States and Britain, simultaneously since the 1850s. 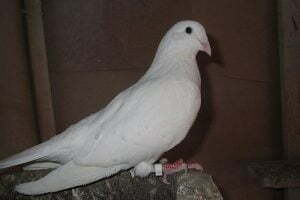 Varieties belonging to this type of Tumbler, belong to a popular variety, and are considered the most unique of all varieties present: when they reach adulthood, they lose the ability to fly. 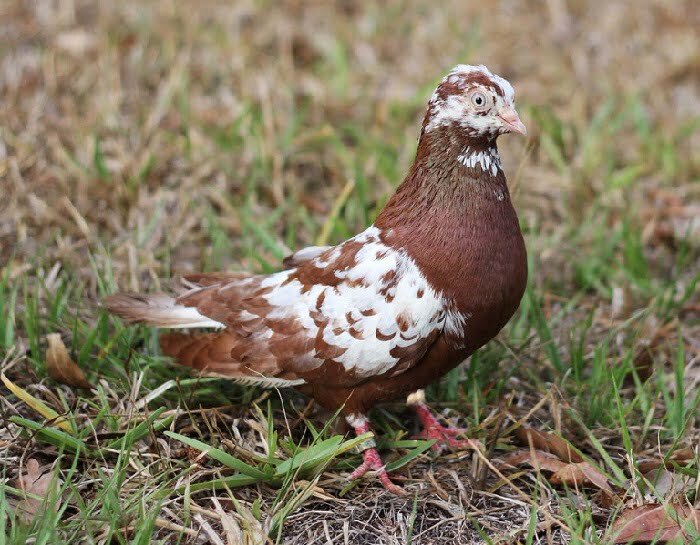 This variety is actually “able to fly” physiologically, but its biological character makes it a highly active variety on the ground – with acrobatic behavior, especially at short and low distances.